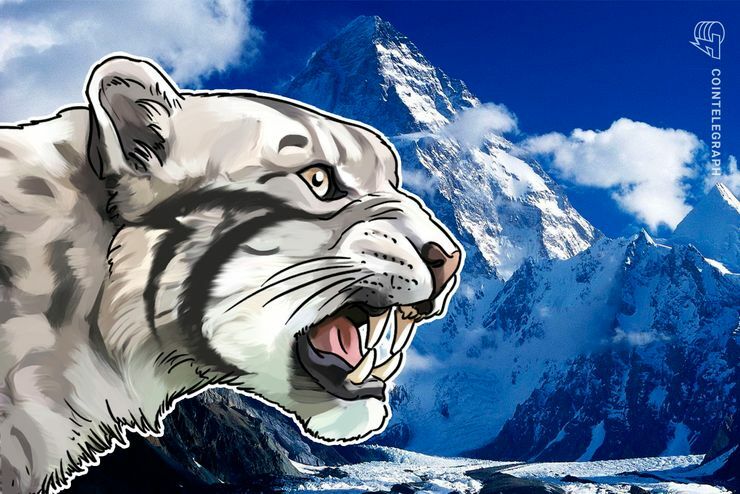 The IOTA Foundation, a non-profit foundation focused on Distributed Ledger technology and the development of unobjectionable ecosystems, has announced a new collaboration with Ledger, the market leader in cryptocurrency and blockchain security, to bring IOTA tokens into secure hardware -Wallets of Ledger for cryptocurrencies integrate. 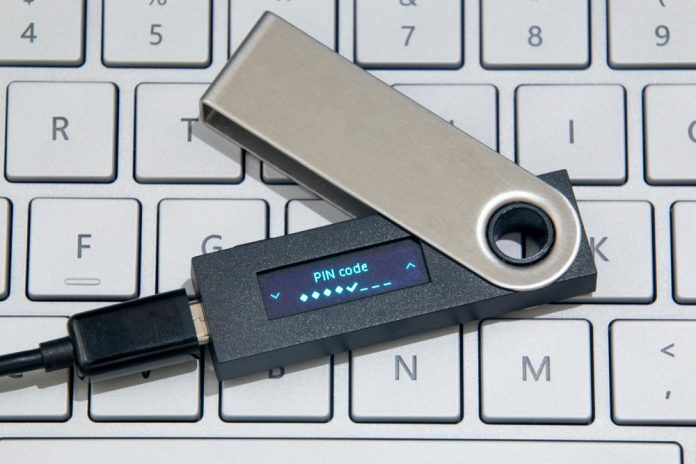 The Ledger Nano S Hardwarewallet allows users to protect the private keys that grant access to their IOTA tokens in a state-of-the-art secure chip. The Ledger hardware firewalls integrate with the IOTA Trinity and Romeo Wallets, isolating the user’s seeds (the key to their account) from their computer or smartphone and providing another layer of security against hackers. Users will be able to validate transactions on their ledger hardware wallet as part of the security log. “Hardware wallets are considered the surest way to keep cryptocurrencies. At IOTA, we’ve committed to providing the most secure and easy-to-use standalone crypto currency wallet. The Trinity Wallet is well on its way to fulfilling this commitment, and today we are proud to announce the next step in the journey. Ledger has earned a reputation for safety and reliability, making it a natural choice for integration with Trinity. We are proud of how our community, the IOTA developers and the Ledger team have worked together to make this happen, “said David Sønstebø, co-founder and co-founder of the IOTA Foundation. IOTA is an open source Distributed Ledger technology that goes beyond the blockchain. It is designed to be scalable, with no transaction fees or data integrity costs, to secure the future of the Internet of Things. TheBitcoinNews.com is is not responsible for the content of external sites and feeds. Guest posts, articles or PRs are not always flagged as this! 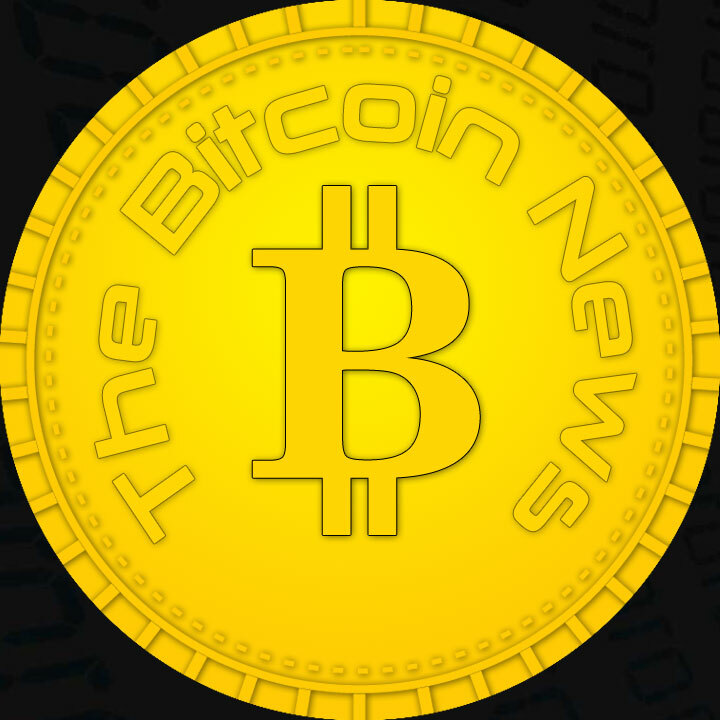 TheBitcoinNews.com - leading Bitcoin News source since 2012 Virtual currency is not legal tender, is not backed by the government, and accounts and value balances are not subject to consumer protections. The information does not constitute investment advice or an offer to invest. TheBitcoinNews.com is is not responsible for the content of external sites and feeds. Guest posts, articles or PRs are not always flagged as this!